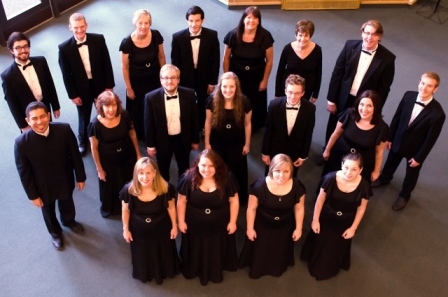 News Room: ‘Gentle Words' concert tonight! 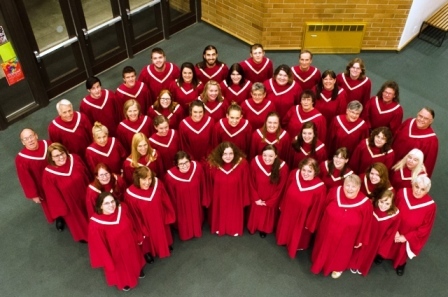 The North Idaho College Cardinal Chorale and Chamber Singers will present the “Gentle Words” concert at 7:30 p.m. Tuesday, Oct. 18, at First Presbyterian Church at 521 E. Lakeside Ave. in Coeur d’Alene. “Gentle Words” focuses on the intimate power music, language and words have in promoting a culture of civility in the world. The concert will open with a setting of the Latin text, “Jubilate Deo omnis terra” (Sing Joyfully to God) by László Halmos. The program continues with settings of American folk songs, a Ghanaian song of welcome, and settings of poems written by Emily Dickenson and Henry Wadsworth Longfellow. The program will end with a poignant and meaningful setting of excerpts from Abraham Lincoln’s inaugural addresses. “Words of Lincoln,” by John Purifoy, is an example of the power of words to heal a nation and culture.